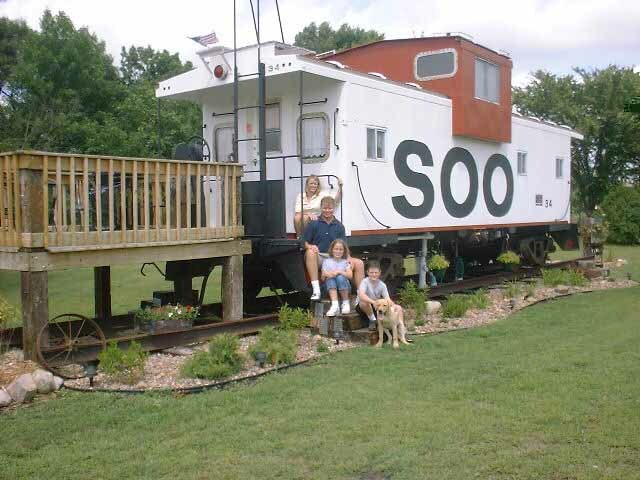 Staying aboard SOO-Line Caboose #34 will be an experience you and your family won't soon forget! Enjoy the privacy of your own cabin located on a spacious lot next to 20 acres of woods along the LaCrosse River. 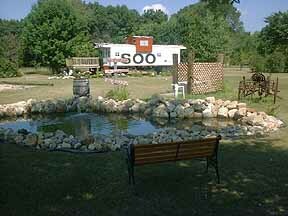 "SOO" much more than a motel room!! Artesian Well with "Healing" Mineral Water and More!! 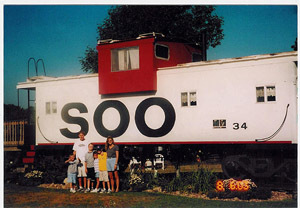 Caboose Cabin is very unique cabin. 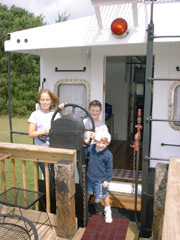 It is also the only cabin on the property--you have the exclusive use of the entire property! NOTE: Because of the expense involved in cleaning and preparing the cabin for guests, we need a 2-night minimum reservation to make it cost-effective for us. One night stays are possible...see below. (2-Night Stay Minimum) If you can only stay 1-night, call and see if we have an opening between guests or a last minute cancellation. ***One-Night Stays (if available) are an Additional $20 Service Fee. 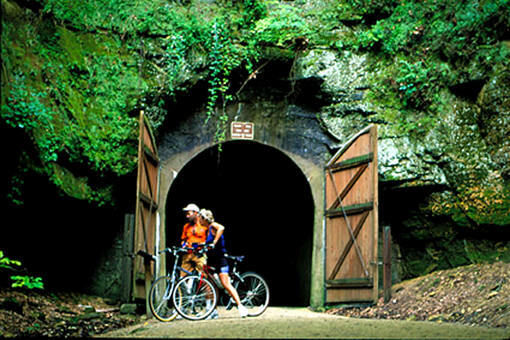 VACATION TIP: Plan your Sparta vacation during the week and you'll have the trails, restaurants and attractions to yourself...AND save on your stay! Additional Guests: An additional charge of $15/person/day over 4. Only well behaved non-shedding dogs are allowed in the caboose. Shedding dogs are welcome to join you, but you’ll need to keep them out of the caboose. Dogs must be kept under control during your stay—no jumping in the pond or running after the wildlife we want to draw in to enjoy. 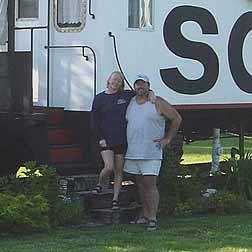 We do not grant cancellations due to the weather (rain-out ideas are provided in the caboose information binder).